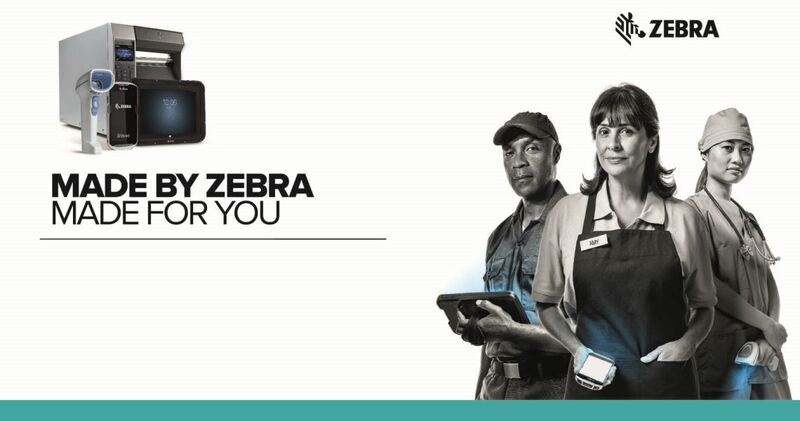 Mediatech Marketing Pte Ltd is the solution provider for the Zebra products you need. 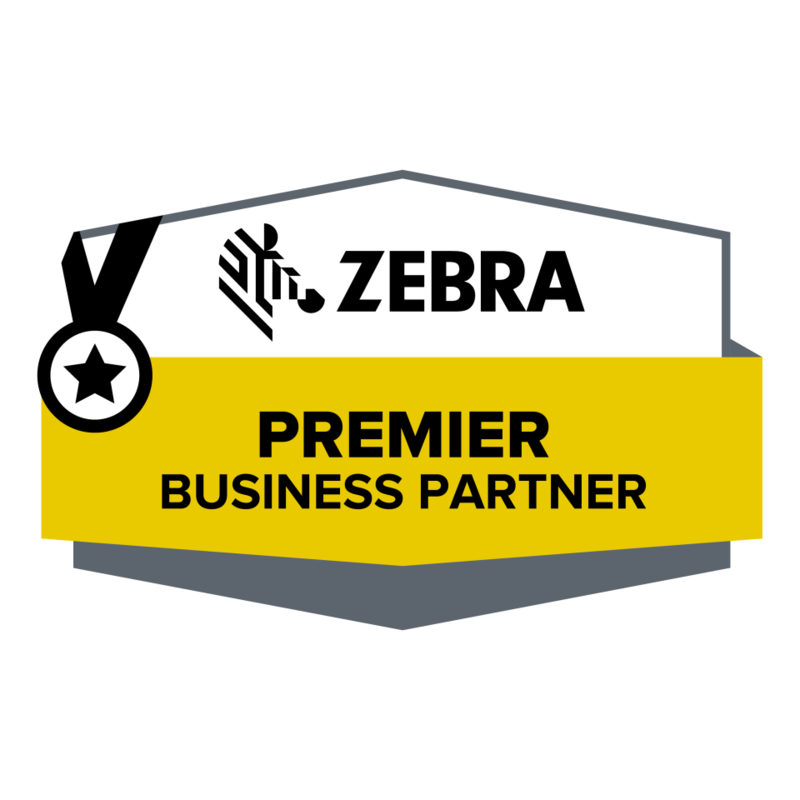 we will mail you a copy of Zebra Portfolio At-A-Glance brochure. ©2018 Mediatech Marketing Pte Ltd. All rights reserved. any request in the event information provided in the contact form is incomplete or whatsoever without prior notice.